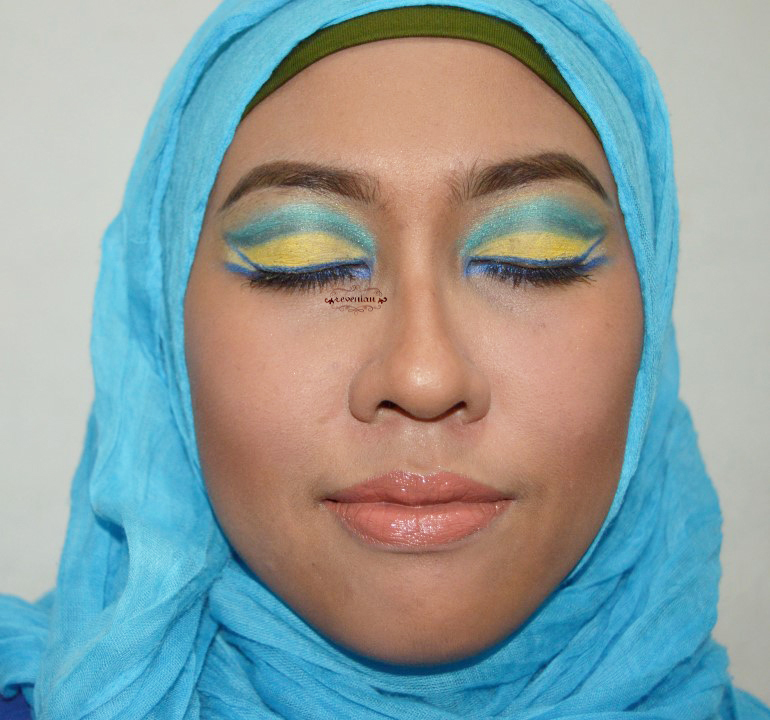 [EOTD] Brazil Flag Cut Crease, another oh-so-not-perfect-attempt! 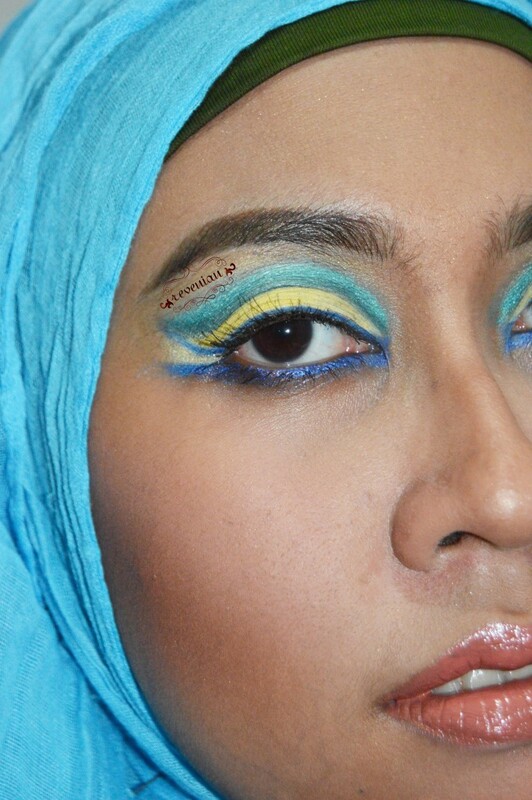 So, here’s my another oh-so-not-perfect-attempt on cut crease. Well, the same case as here, I was doing it in the middle of the night while I couldn’t sleep but my eyes has no other power to stay focus. Though, I keep on posting here now even it has sat month-to-month long. Hehehe. Enjoy.. So, again, I need your thought in the comments below to make it better doing. Thanks in advance! 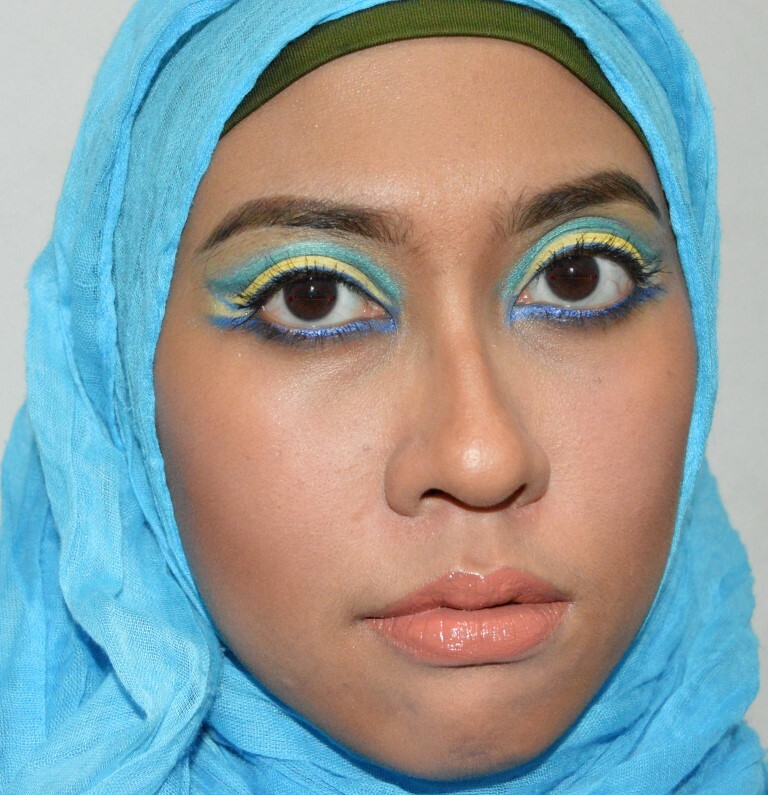 Maybelline Super Stay Matte Ink – Lipstik Cair Tahan 12 Jam! On the contrary !! I felt it was a great try !! I wouldn’t be able to do even that 🙂 It sure looks lovely on you!! FAKE ALERT ON: Maybe Dia Nyebelin "The Magnum Volum'Express Waterproof Mascara"